The Ghost and the Tout (followed closely by Crazy People) is still going strong with the highest number of showtimes. 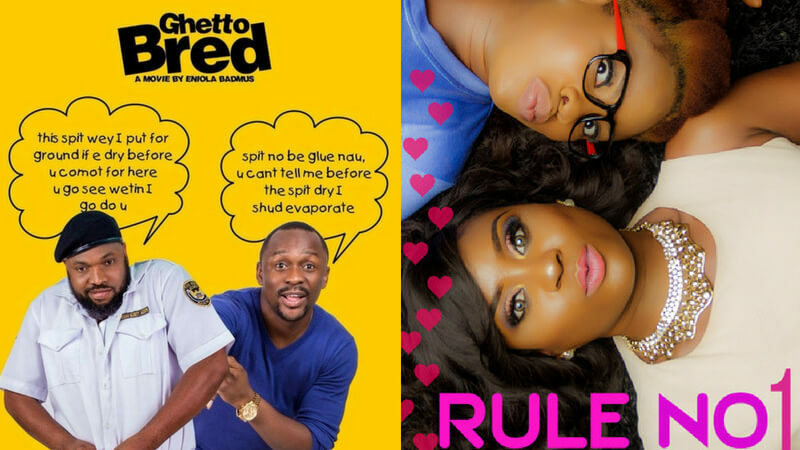 The Boss Of All Bosses, GuynMan, and Ghetto Bred will be out on Friday June 15 to see stars like Eniola Badmus, Chinedu Emmanuel, and Adunni Ade feature in more than one box office release. Other projects in anticipation include Cheta Chukwu’s Payday and Paul Papel’s Fantastic Numbers. 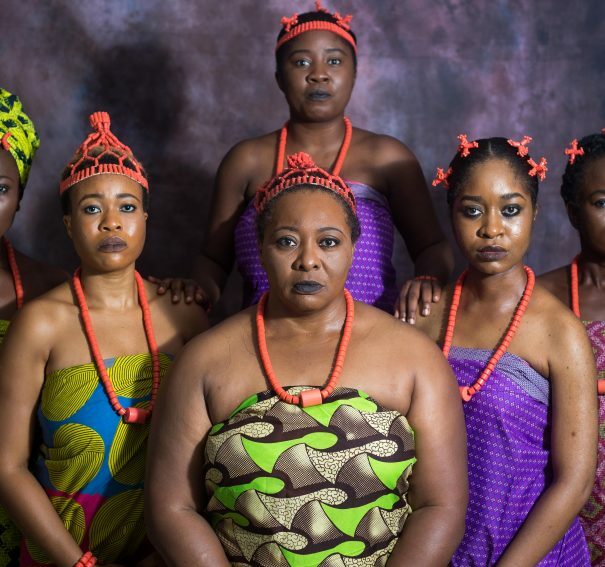 The movie is about Efe, a young vibrant lady who believes in power and street life. She never believed in love until Onons who spoke the language she understood came into the picture. Decision and choice become the order of the day as Fred, a complete gentleman also appears seeking for a relationship. An ambitious journalist is given an ultimatum to write a mind blowing piece for the prestigous magazine. She comes up with the perfect makeover story- only it is her long time friend and geek she chooses to transform into the most eligible bachelor… but has she created a monster in this Guy man? Ramsey Nouah as a famous Hollywood star returns to the industry after an hiatus to track down and prosecute his impersonator. 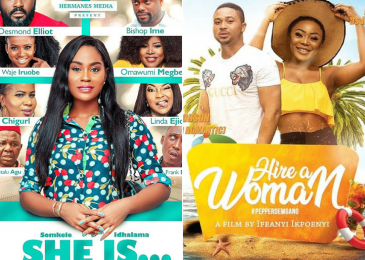 With the help of his new manager Lucinda, a fellow inmate while he was confined in Rosewood Medical Centre, a mental facility, he sets out to find the impostor within the circles of the entertainment industry. He discovers producers, production companies even photographers were working with the impostor and no one could tell the difference between the fake and the real Ramsey. Stephanie and Tega have been best friends since they were five years old. They did practically everything together; they had never even gotten into a fight before until now. Club is a story about a heist that’s disguised as a murder that takes place in a night club situated underneath a 5-star hotel. Club follows the story of a hustler Pam who manages a night club that caters to the high and mighty. She is overworked and underpaid and hatches a grand and complicated scheme to rob her Boss and a randy Senator. What do you think? Any movie here worth your money? 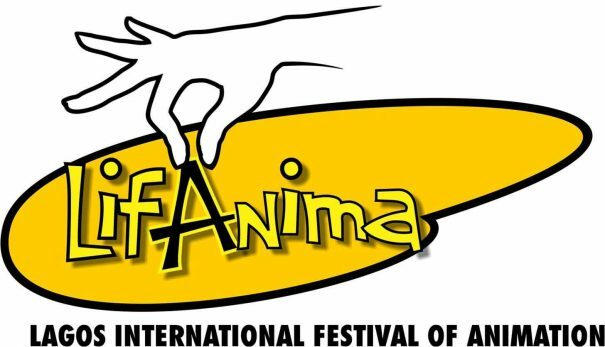 Previous Post ‘Guardians’, ‘Mr Chef’ & ‘Five Letter Love’ Emerge Winners At LIFANIMA 2018! 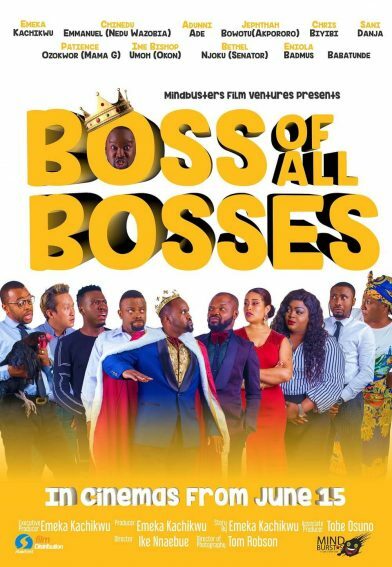 Next Post #XploreReviews: Ike Nnaebue’s ‘Boss Of All Bosses’ Is A Parody Of The Comedy Genre!